After the great success hatching ducklings last year, we are really excited to be taking part in the ‘Incredible Eggs’ programme again this year! 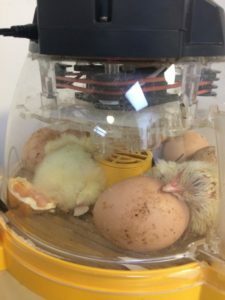 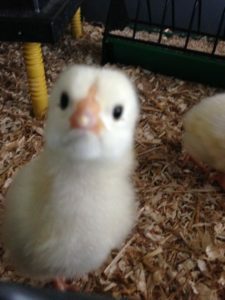 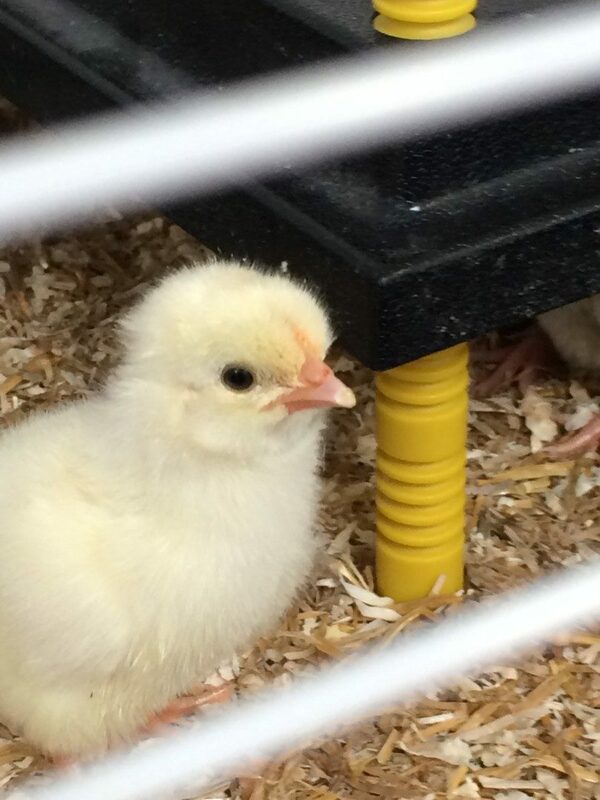 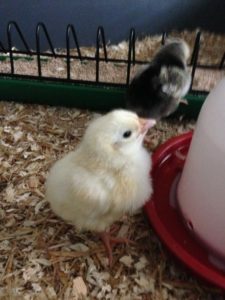 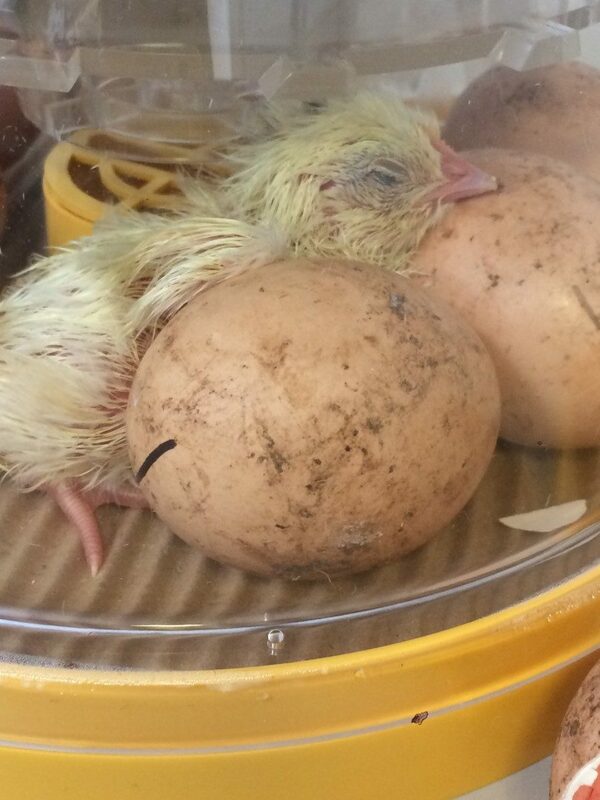 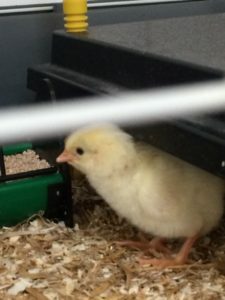 Our chicken eggs will be arriving in school on Tuesday 24th April and the children will have a chance to see them up close in the following days. 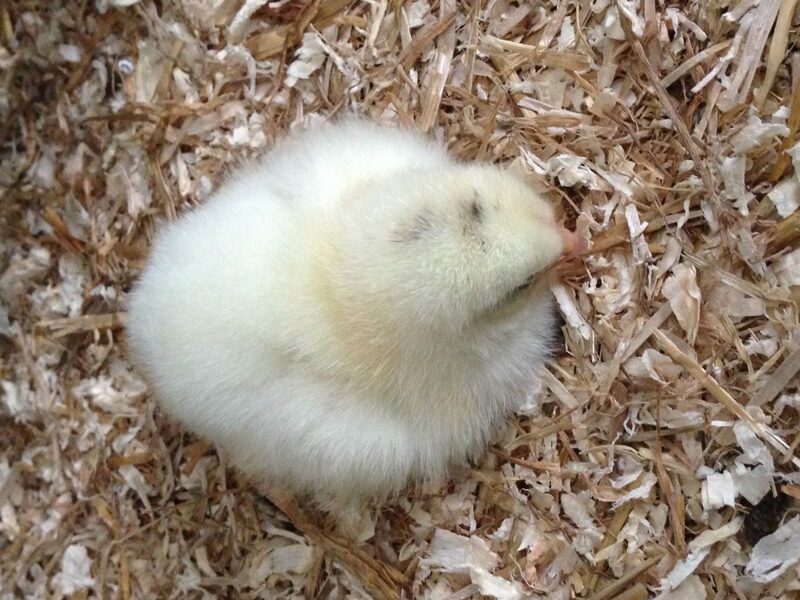 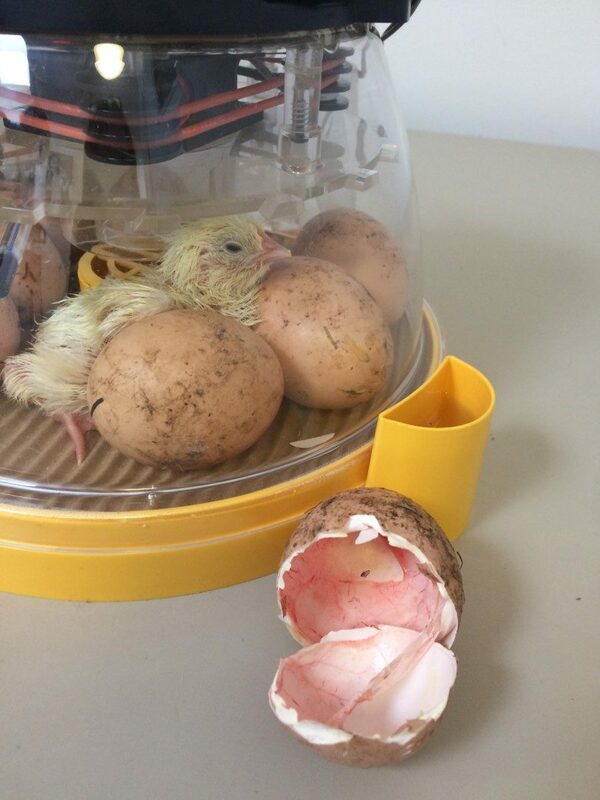 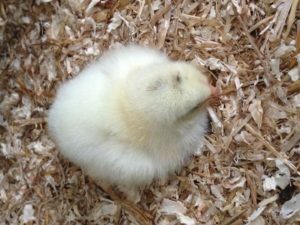 Friday 27th April: our first chick hatched on the morning of 25th April and all apart from one have now hatched! They are spending time under their heater and also exploring the cage and feeding. 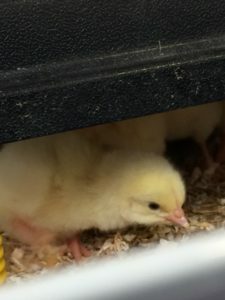 Yesterday we saw lots of the cheeky chick in the first three photo’s below and we have have one little chick who really stands out from the rest – see if you can spot him! 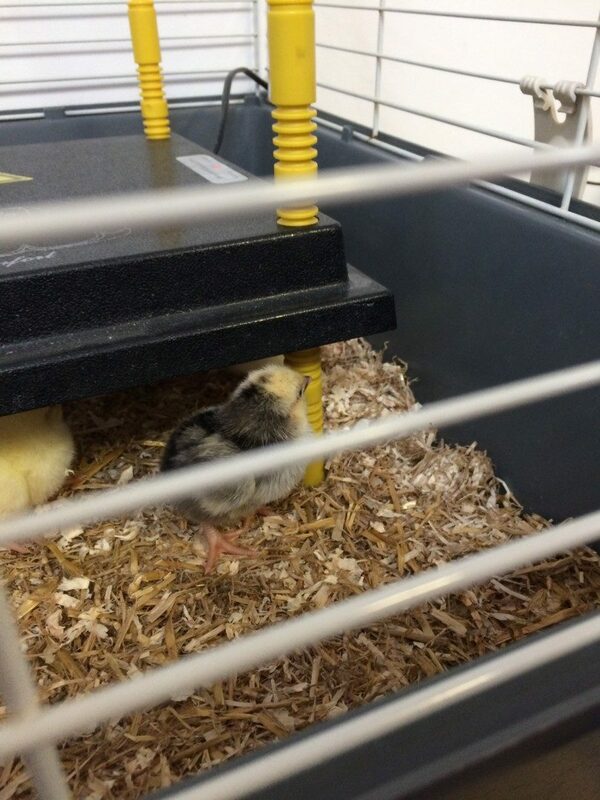 The children are really excited and like to check on their progress! 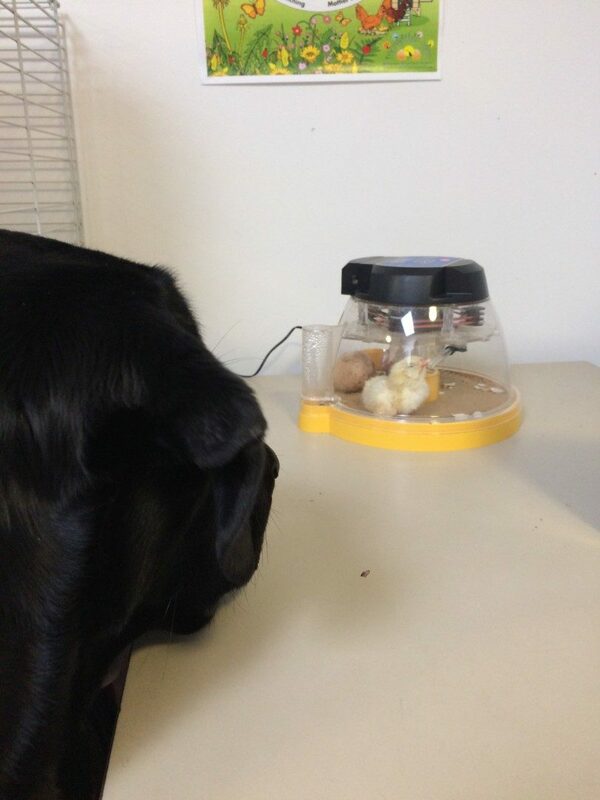 And of course Verlin (Miss Airey’s Assistance dog) likes to keep a close eye on them too – he is so calm around them. At the end of the school day today, the Miss Butcher (class teacher, Turtles) will be taking the chicks home with her for the weekend, but they will be back on Monday – good luck Miss Butcher, hope the chicks behave! 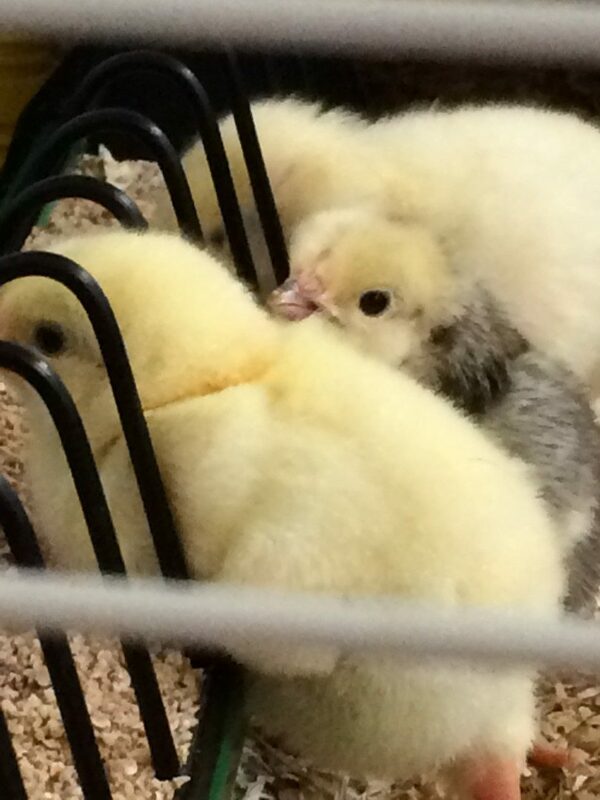 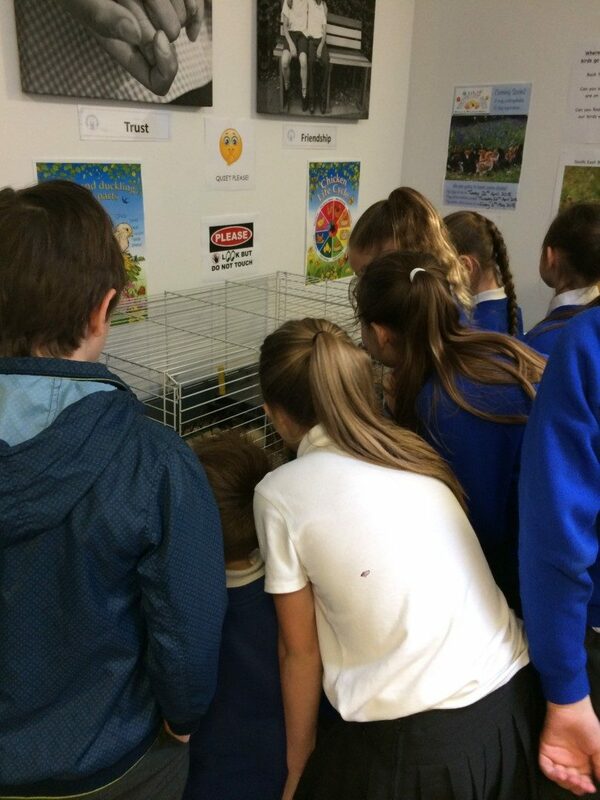 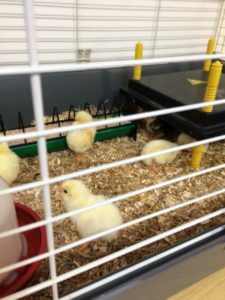 The chicks returned to school on Monday and the children have been able to watch the chicks up close in their classrooms. 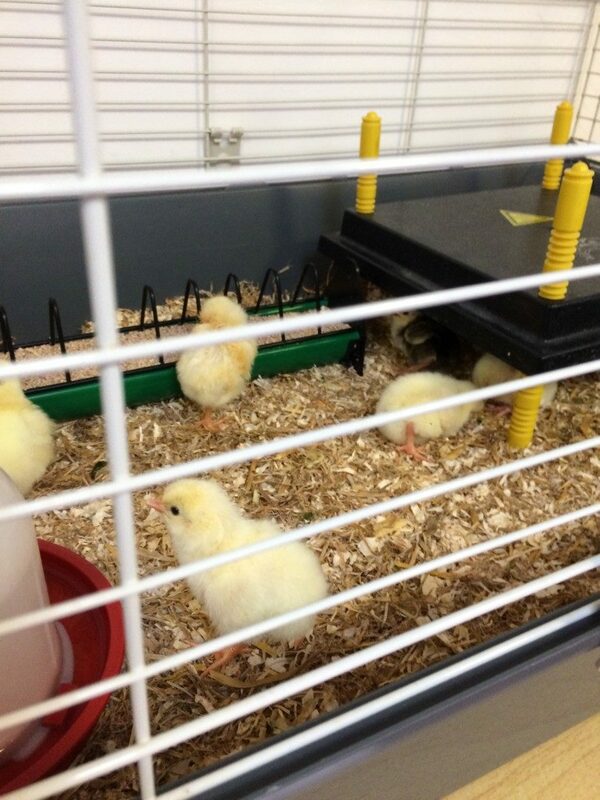 The chicks have found this very exciting and but it has also made them very tired! 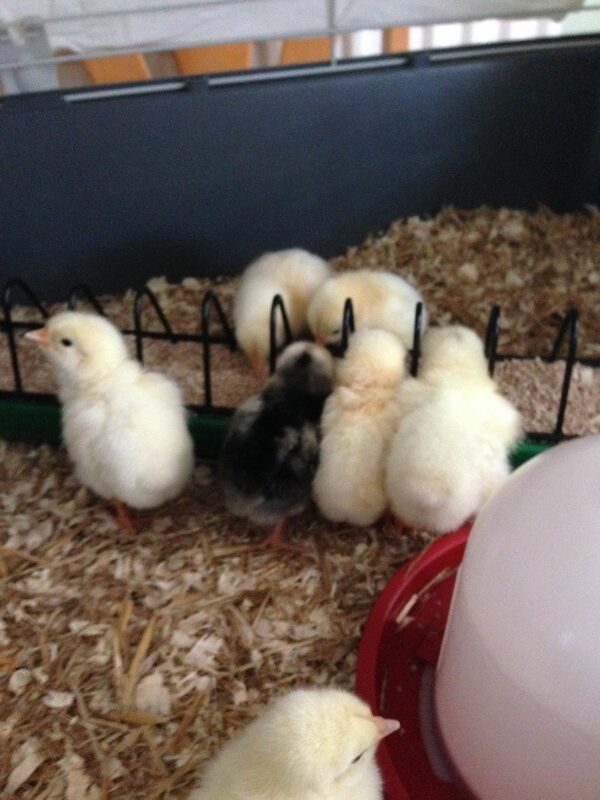 The chicks will be leaving us on Friday 4th May.